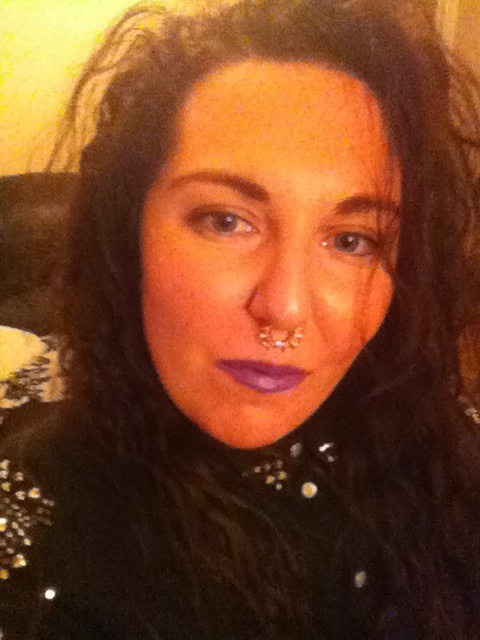 Did you ever just want to try a piercing out without having to go true the pain of having it done or knowing you really can’t have it because of your job well see that me oh and the small fact I have no piercings at all not even my ears I know strange but I always feel sick when I see people put earrings in it freaks me out. 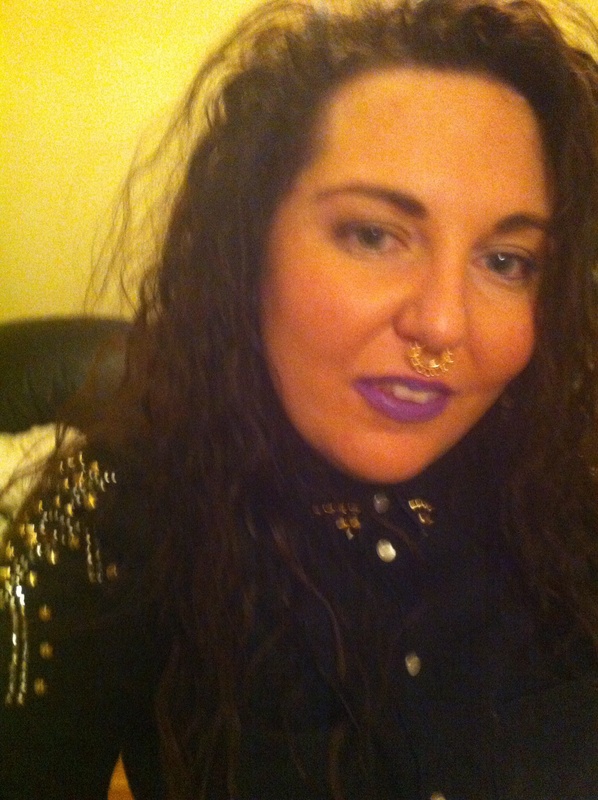 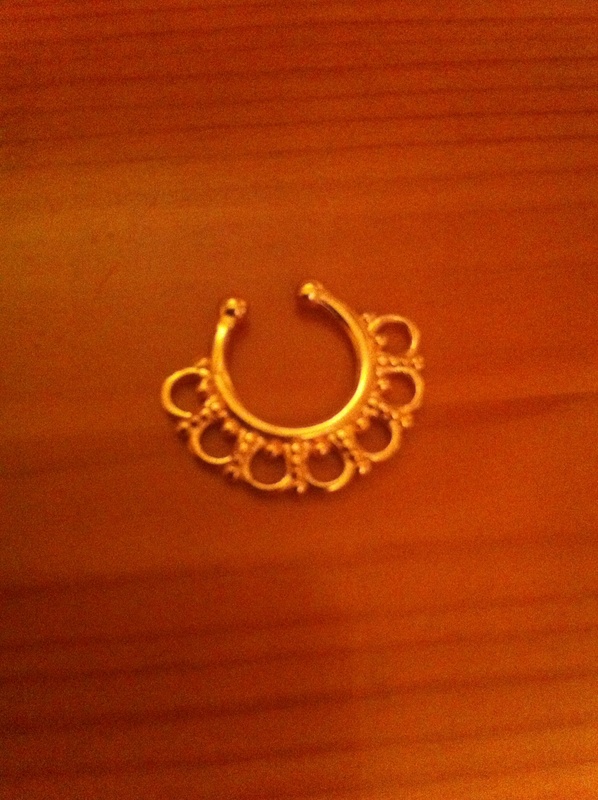 I love and wanted the septum piercing but of course I wanted a fake one so I had quick look on http://www.ebay.com and found jewellery for all which is based in the uk and I found a fake septum ring it was only £3.49 and it arrived yesterday it’s really easy to put in but does feel very strange and I can honestly say I have had so much fun trying it on but I am glad it’s not a real piercing. 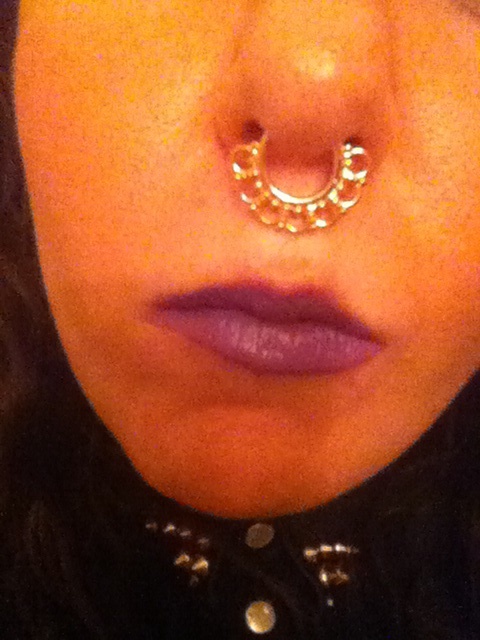 I keep debating getting my septum repierced or getting my nostril pierced instead. This would be a fun way to help make that decision!